We’ve found great deals at 32 hotels! Renovated in 2016, the Hua Ying Shan Yi Ju Yuan Ke Zhan offers both holiday makers and business travelers a pleasant stay in Huaying. It's easy to keep connected with the property's Free in-room Wi-Fi. Book hotels in Huaying via the Trip.com website or app, it's easy and hassle-free. Book your hotel on Trip.com for an amazing travel experience. Huaying is a quiet city. You'll definitely feel relaxed during your visit. You can plan a day tour in Huaying. Other than just visiting Huaying, you can also visit surrounding cities such as Linshui, Guang'an, Yuechi, etc. for a couple of days. Huaying does not have civilian airport. You can fly into a nearby city and come here using another method of transportation. It's easy to travel by bus in Huaying. There are buses to surrounding cities available every day. 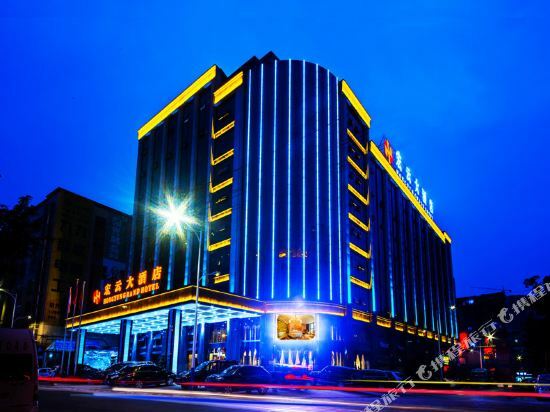 Although Huaying is not a large city, there are still hotels with great value for your money. 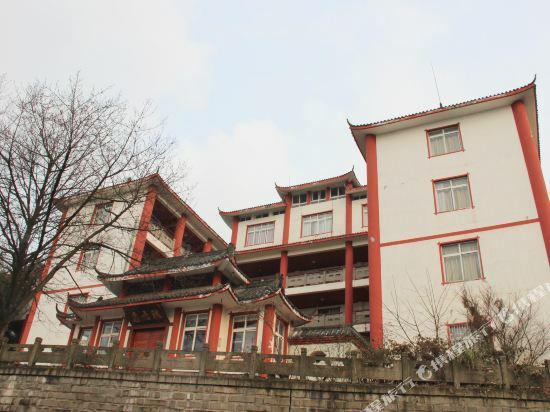 Huaying has high quality and low-priced hotels. You can spend one night at a nice hotel for only 24 USD. 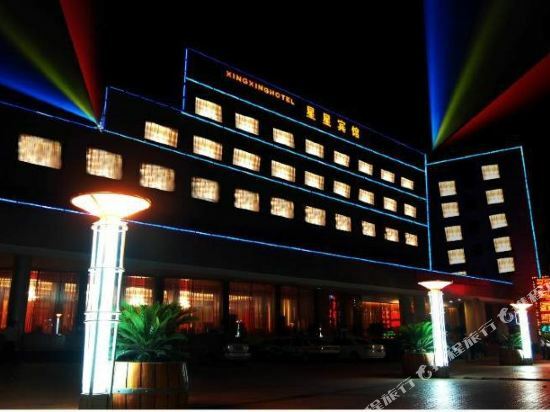 There are 1 four-star hotels in Huaying at an average price of 61 USD per night. 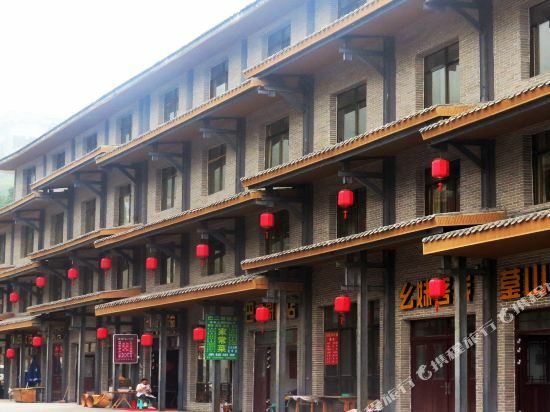 There are 1 three-star hotels in Huaying at an average price of 23 USD per night. There are 1 two-star hotels in Huaying at an average price of 22 USD per night. Unique local hotels in Huaying provide guests a unique and fresh feeling. Hotels under the 7 Days Inn brand are a good choice. 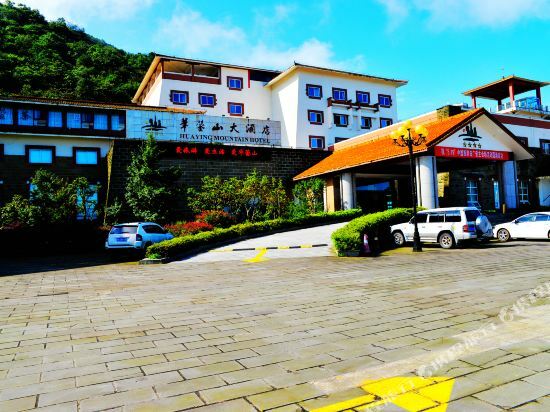 In Huaying, chain hotels such as 7 Days Inn are one of the top choices among travelers. Delight Hotel in Huaying is a favorite among Trip.com users. Junlan Tianxia Ecological Culture Park is also one of the most frequently chosen hotels. You can also visit top-rated attractions like Huaying Mountain. 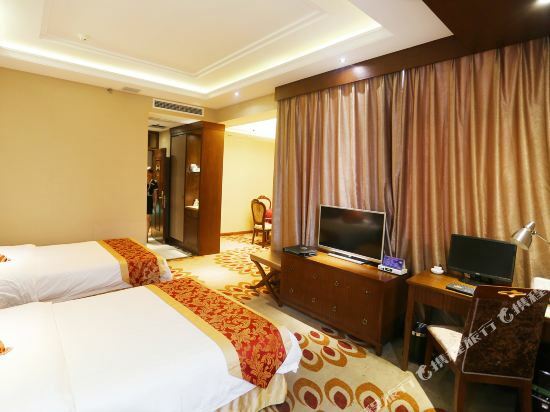 Huaying hotel information & deal: Check out room rates, photos, a map and reviews of hotels in Huaying and find the best deals on Huaying hotels. Trip.com offers big savings on online reservations for Huaying accommodation. Book Huaying vacation packages and Huaying tours with huge discounts on Trip.com!